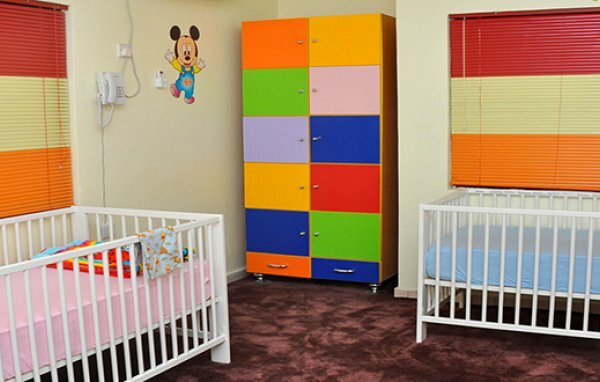 At Butterfly Kids Day Care and Pre-School, we strive to provide a clean, safe and educational environment for young children and their families. Within our care, children develop skills that promote physical, emotional, social and intellectual growth. 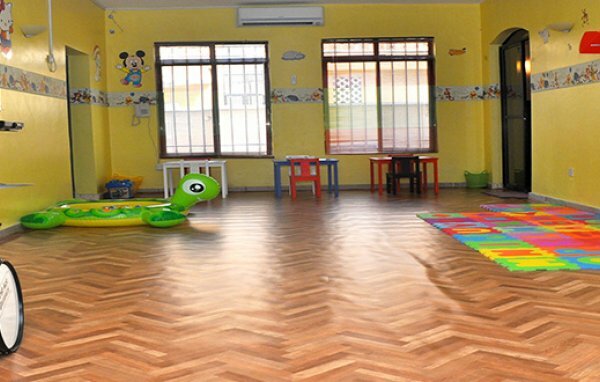 We believe in being supportive of our parents, and we welcome their positive involvement and presence at Butterfly Kids Day Care and Pre-School at all times. We further believe that within our environment, children can thrive and have the opportunity to blossom into responsible and contributing members of our society. Butterfly Kids Day Care and Pre-School is dedicated and committed to our children by providing exceptional education and quality child care. No. 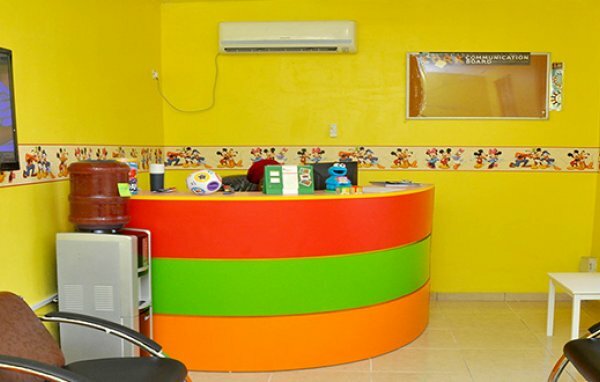 10 Adamu Ciroma Crescent, Off Ebitu Ukiwe Street, Jabi, FCT, Abuja, Nigeria. 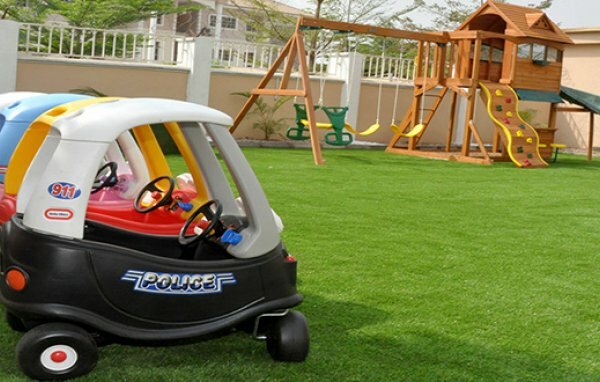 10, Pentville Estate, Lokogoma, , FCT, Abuja, Nigeria. Block A7, Flat 4, Owner Occupier Estate, Gbazango Extension, Kubwa, , FCT, Abuja, Nigeria. 1849 Mohammed Mahathir Street, Asokoro, FCT, Abuja, Nigeria. 5, Federal Housing Authourity, Lugbe, Abuja Municipal, Abuja, Nigeria. Tafawa Balewa Way Area 3 Garki Abuja Nigeria, FCT, Abuja, Nigeria. 4, Bawku Street, Wuse 2, , FCT, Abuja, Nigeria. 46, Ademola Adedokunbo Cresecnt, Wuse Ii,, FCT, Abuja, Nigeria.